The Book as Art presents four decades of artists’ books by the medium’s finest female practitioners from around the world. 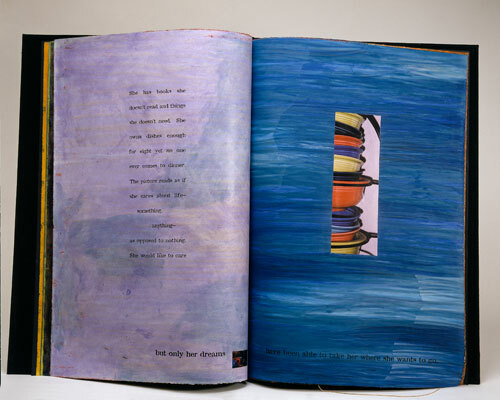 Although inspired by livres d’artiste—deluxe books illustrated with prints by such celebrated artists as Georges Rouault and Pablo Picasso—by the end of the twentieth century artists’ books had moved away from the traditional codex format. 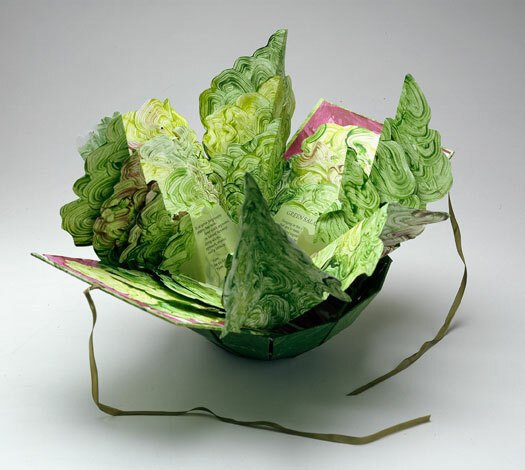 Examples on display, often sculptural in form, reveal an innovative interweaving of image and text through the use of a broad range of media, materials, and techniques. 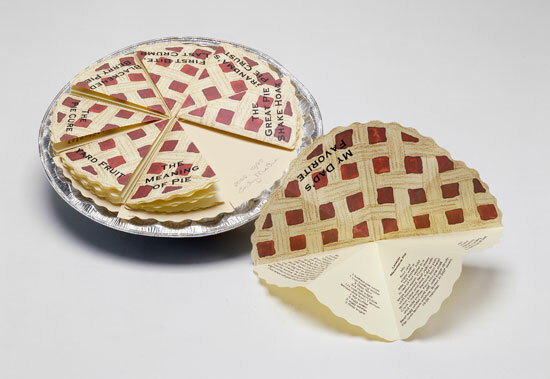 Over the past two decades, the National Museum of Women in the Arts in Washington, D.C. has assembled one of the premier collections of artists’ books. The eighty-seven objects displayed explore a multitude of subjects: nature, travel, dreams, magic, loss, family, motherhood, food, histories, and the role of the muse. The Book as Art has been sponsored by special NMWA friends. In addition, generous support is provided by the Estate of Rose J. Bratton; NMWA Library Fellows; Lorraine Grace; and Margaret M. Johnston. Presentation at the McMullen has been underwritten by Boston College and the Patrons of the Museum. 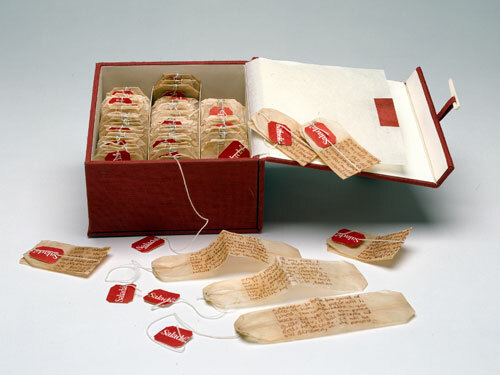 A catalogue by the exhibition’s curator, Krystyna Wasserman, Curator of Book Arts at the National Museum of Women in the Arts, accompanies the exhibition.